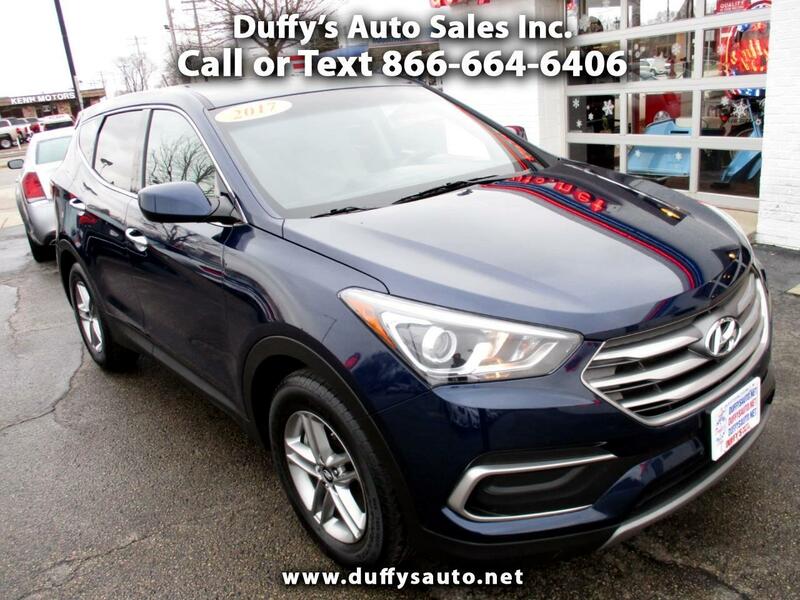 Used 2018 Hyundai Santa Fe Sport 2.4L Auto AWD for Sale in Peru IL 61354 Duffy's Auto Sales Inc.
ONE OWNER! SPORT AWD! BLUETOOTH, REVERSE CAMERA, ALLOY WHEELS, GREAT VALUE!